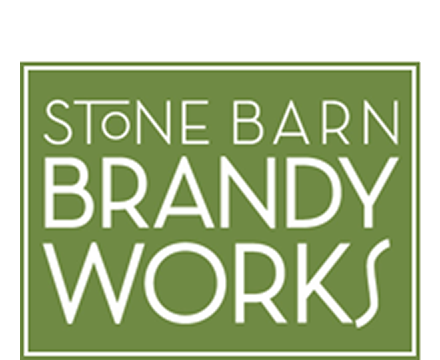 Founded by Sebastian and Erika Degens, Stone Barn Brandyworks makes hand-crafted brandies and spirits from Oregon and Pacific Northwest fruits and grains that are both characteristic of their origin and distinctive to their variety, grower or vintner. 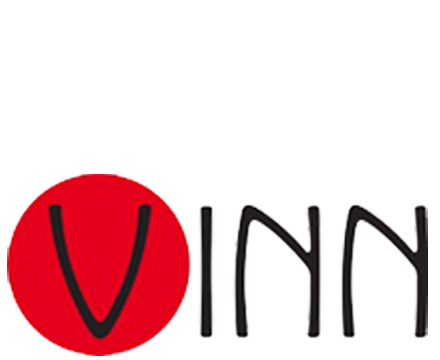 Vinn Distillery is a family-owned company located just south of Portland in Wilsonville, with their new Tasting Room now opened in Distillery Row. 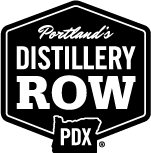 Vinn Distillery exclusively produces and bottles rice-based spirits from recipes that have been passed down for over seven generations. 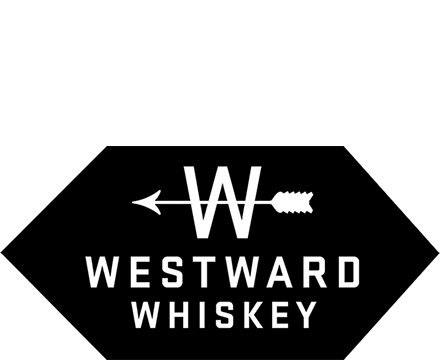 Formerly known as House Spirits, Westward Whiskey was founded in 2004 to re-invigorate the craft of distillation and stamp it with the taste and flavor of the Pacific Northwest. 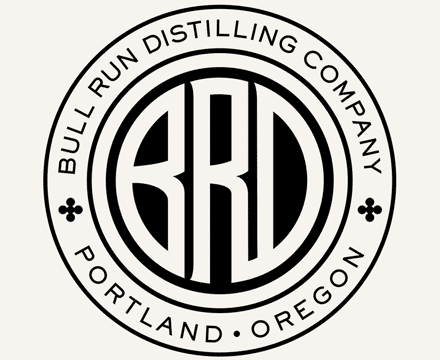 At the end of 2005, the distillery began production of the popular American Aviation Gin. 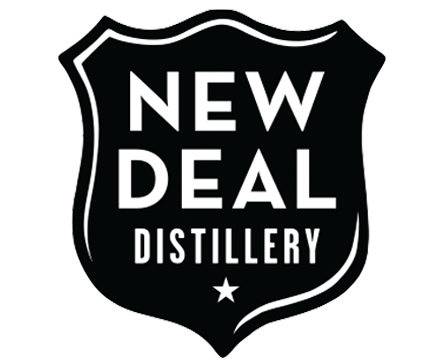 New Deal has been proudly crafting small-batch, award-winning spirits in Portland’s Southeast Industrial District since 2004. 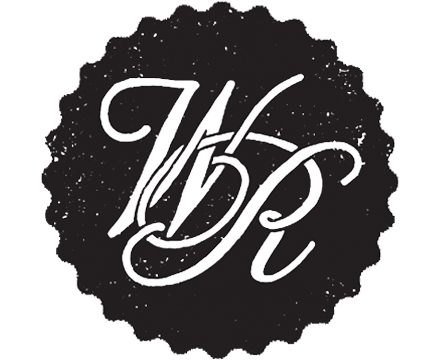 Visit our Tasting Room & Distiller’s Workshop to sample and see what we’re playing with, or take a hands-on whiskey-making class. Aria is a classic English-inspired gin made using traditional British distillation techniques and is true to the London Dry style. 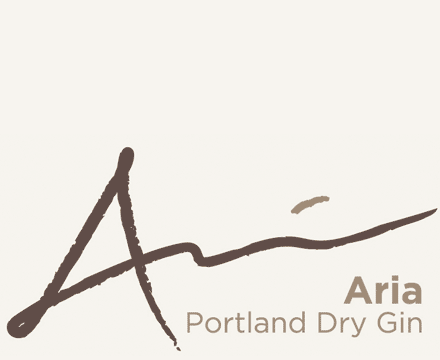 Aria was created by a professional bartender with bartenders in mind – the result is a versatile gin that works well in any classic gin cocktail. 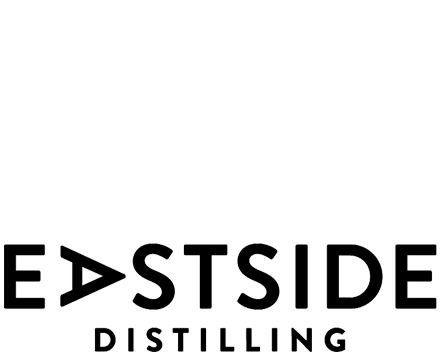 Freeland Spirits is Portland’s newest craft distillery! 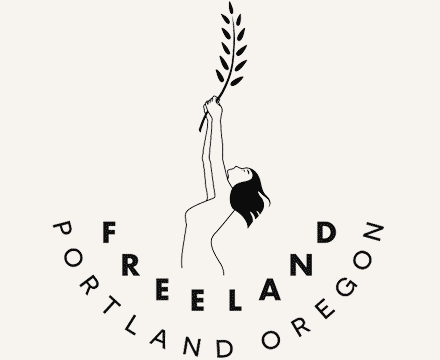 Founded and operated by a spirited lady team, Freeland crafts premium small-batch spirits from the bounty of the Northwest. 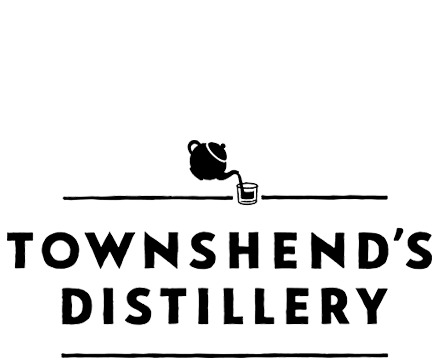 Historical distillation combines with modern techniques to achieve a fresh and balanced gin layered with spice. 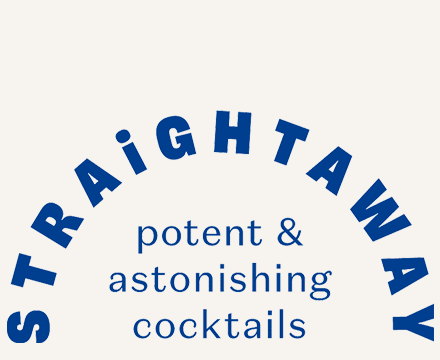 What began as two chums making batch cocktails in a garage has evolved into what is known today as Straightaway. 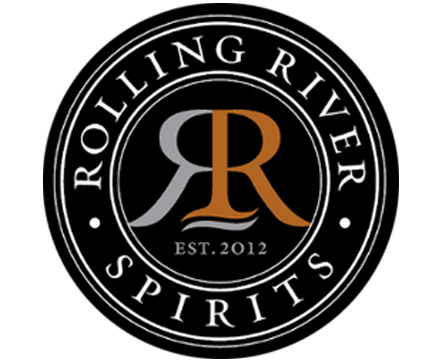 We make both classic and obscure spirit-forward cocktails with ingredients of the finest grade. And then we bottle them for your effortless enjoyment.